It looks like Diablo 2 and StarCraft: Brood Wars are getting their first update in years. 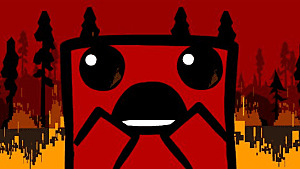 Developer Clásico hinted at the possibility of an update that will finally address some concerns that players have had for years. The update will bring both games up to today's standards, offering support for higher resolutions and fixing the numerous bugs and compatibility issues present. 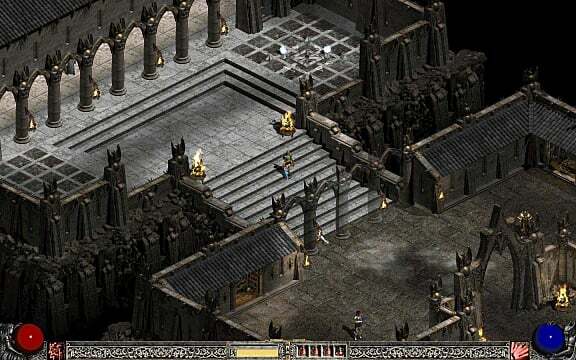 "Overall, to give you some more insight on where we are currently for Diablo II, we would love to bring a higher resolution such as WarIII with its 1920 X 1080. As of right now, we're primarily working on bug fixing and compatibility with multiple operating systems. Doesn't mean it's not on our radar though, we would all love D2 at a higher resolution." 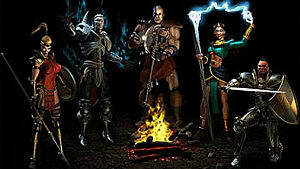 Diablo 2 currently only supports 800x600. 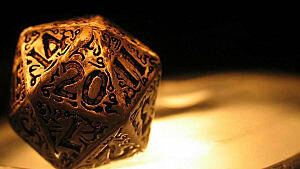 The low resolution hinders playability. 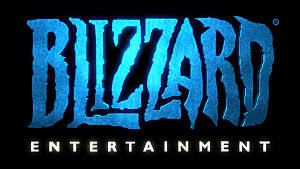 While it seems it will be awhile until official word is released regarding a Diablo 2 update, StarCraft players can rejoice at the possibility of an update coming soon. 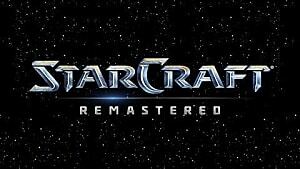 I will say that, as of right now, Starcraft IS being worked on." 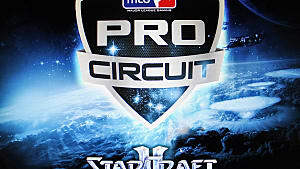 StarCraft 2 is one of the most competitive games out there, and StarCraft: Brood War is still being played competitively today. It makes sense that Blizzard would prioritize updating it first. Regardless of which game gets the update sooner, it's always exciting to hear developers still continuing to support their games and its player-base. 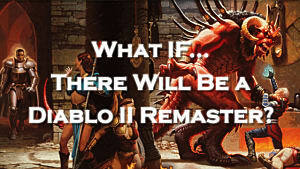 If Blizzard Does Remaster Diablo II, What Would They Need to Fix?